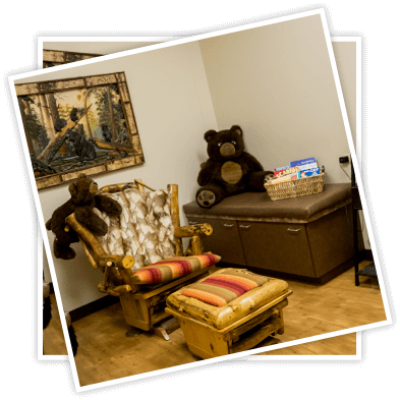 comprehensive care for your child’s dental needs. 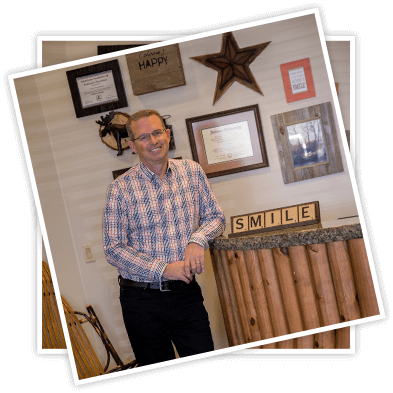 Dr. Brett Quackenbush demonstrates a strong commitment to patient care and sets the standard for dental excellence. 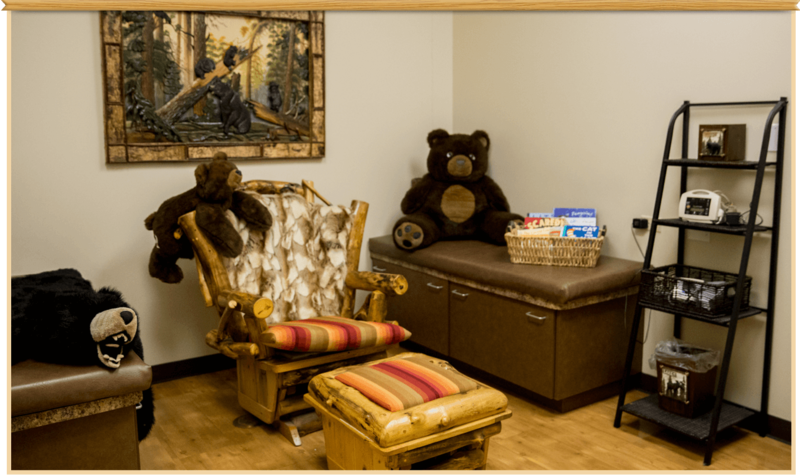 As a parent, you can rest assured that your child is in capable hands and that Dr. Quackenbush strives to treat every child as his own. 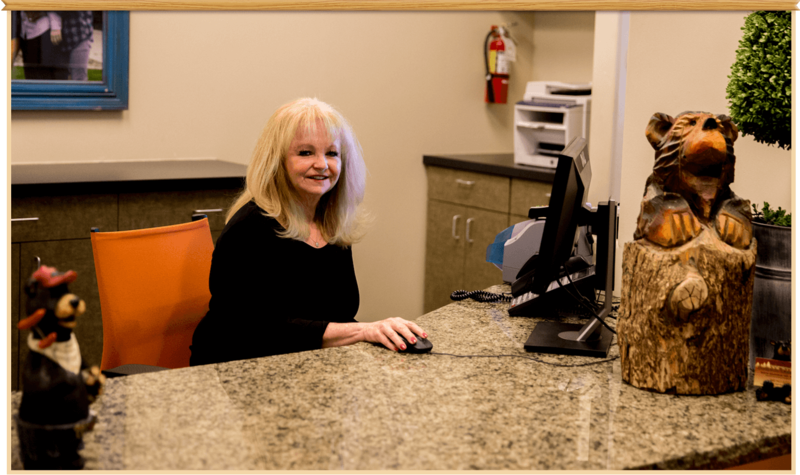 Dr. Quackenbush grew up in a large family in the farming town of Payson, Utah. He attended Brigham Young University on scholarship where he met his wife, Tiffany, on a study-abroad to Chile. 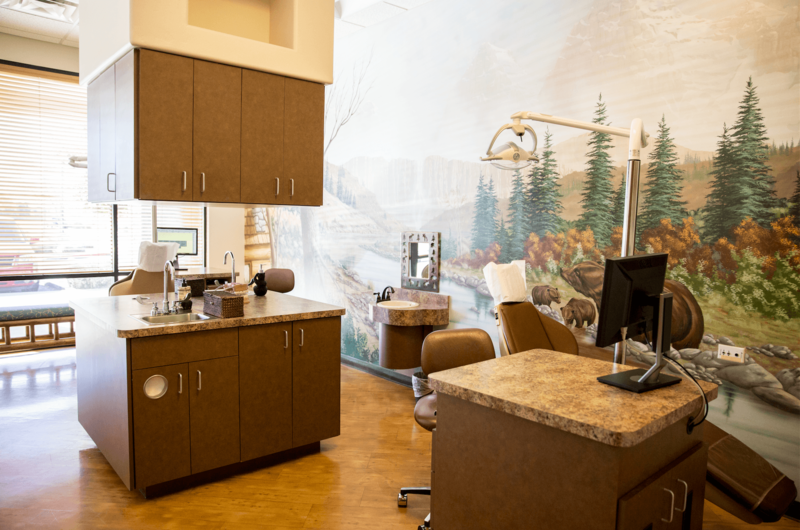 He received his dental degree (DDS) from the University of Iowa College of Dentistry. 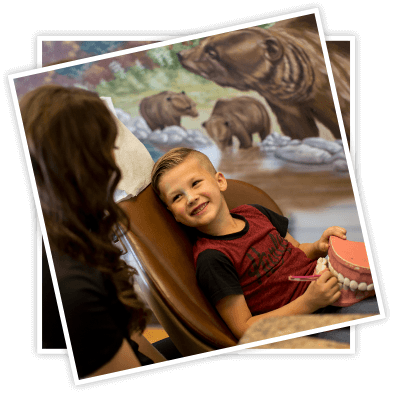 He then completed a two-year specialty training program in Pediatric Dentistry at Indiana University / Riley Children’s Hospital. 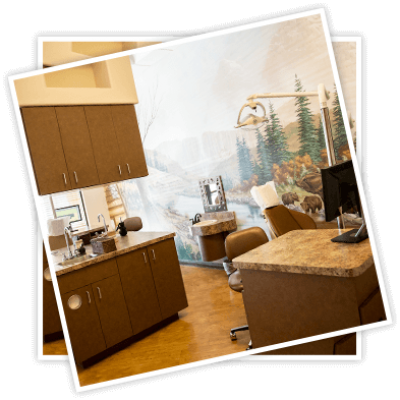 While there, he also received his Master of Science in Dentistry Degree (MSD) in Caries research. 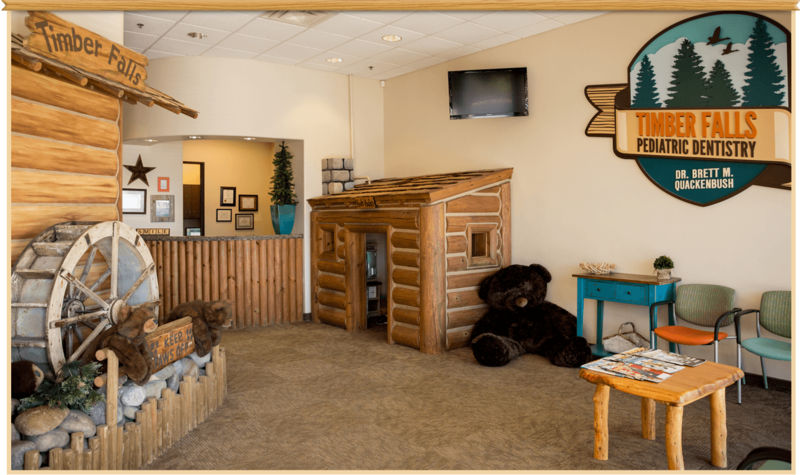 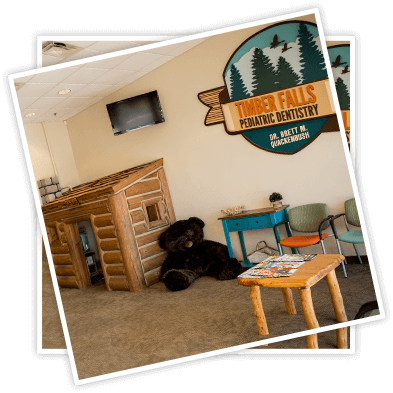 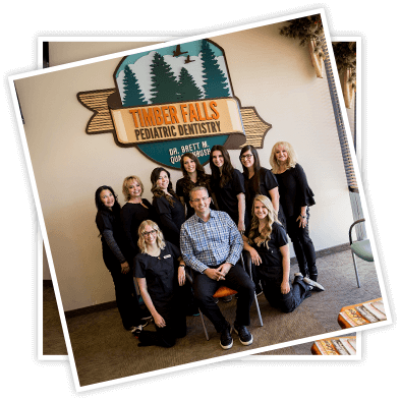 In 2002, he opened Timber Falls Pediatric Dentistry and has practiced there ever since. 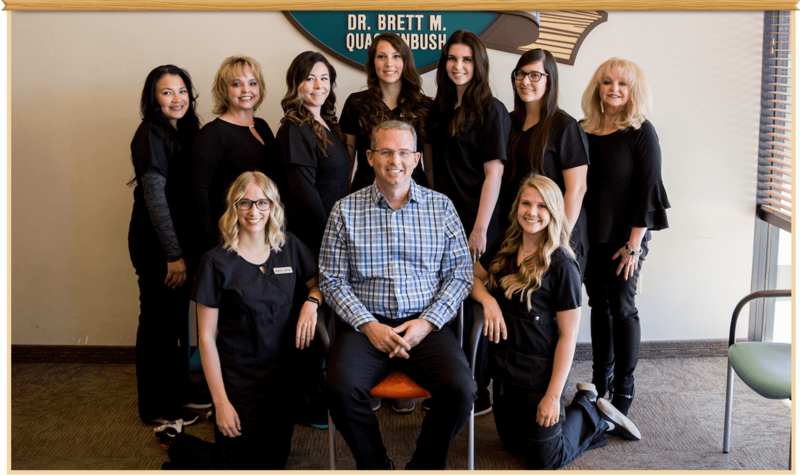 Dr. Quackenbush is married and has four boys and loves living in Gilbert. 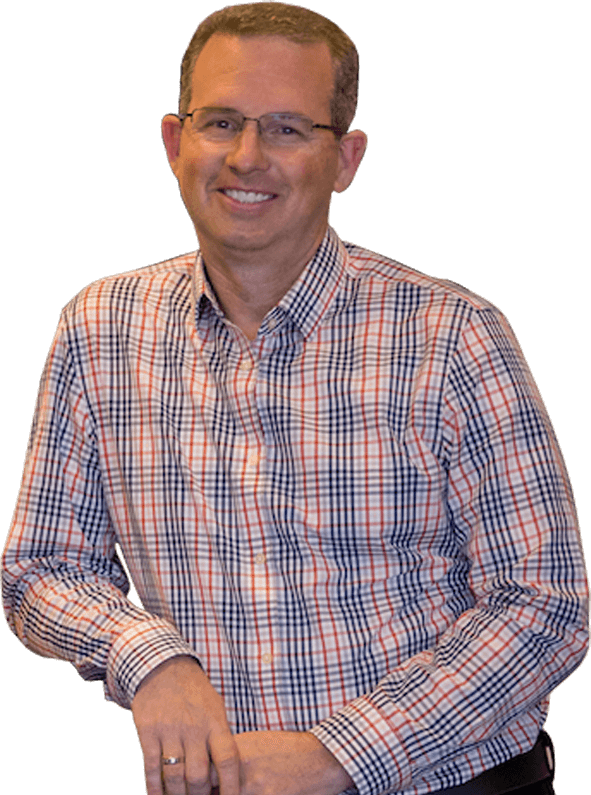 He enjoys hunting, snowmobiling, gardening and yard work, projects around the home and, most of all, spending time with his family. 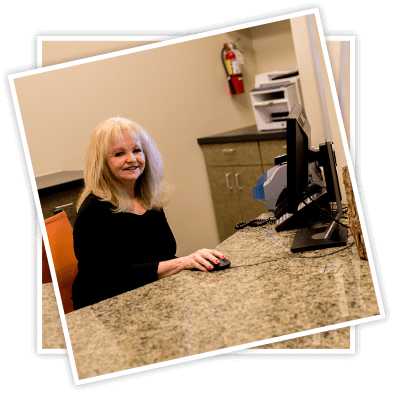 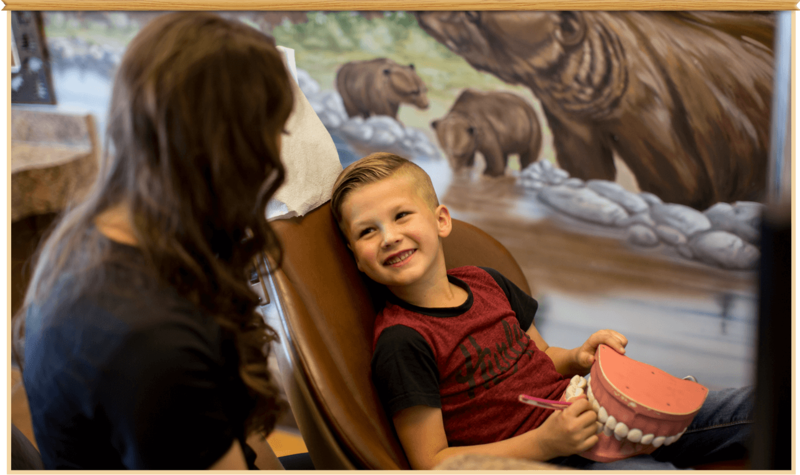 Dr. Quackenbush is professionally recognized as a Diplomate of the American Board of Pediatric Dentistry, and a member of the American Academy of Pediatric Dentistry and the American Dental Association. 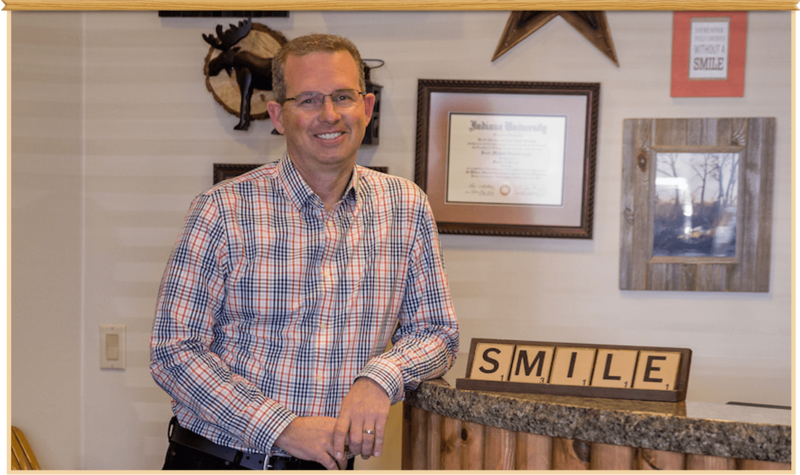 Dr. Quackenbush has also been voted by his peers to the list of “Top Dentists” in Phoenix Magazine from 2003-2018.